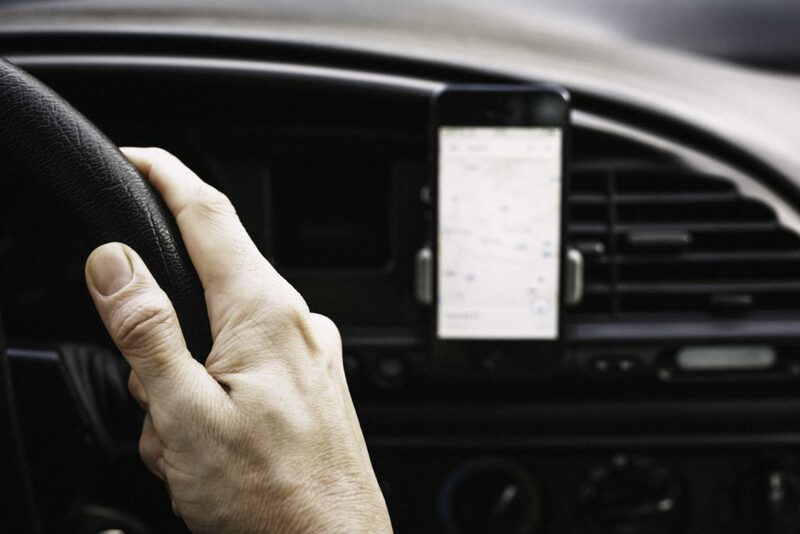 Smartphones are an important aid for drivers. The devices help us find our way from A to B, let us make important calls, and help long journeys pass faster by providing in-car entertainment. But since 2003, it’s been illegal to handle a phone while driving. And in March 2017, tougher penalties were introduced for drivers caught in the act, with a £200 on-the-spot fine and six penalty points. The move was aimed at addressing a rise in the number of fatal road accidents in some parts of the UK. However, we can still use the convenient features on our smartphones – if they’re fitted to an in-car phone holder. Here’s how to stay safe and on the right side of the law. What is the law on using phones in-car?